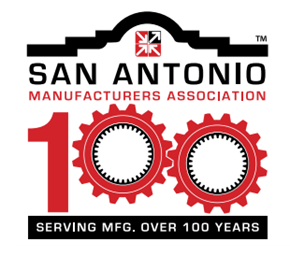 ​​​ SAN ANTONIO – A new study released December 2017 by the San Antonio Manufacturing Association​ shows just how much the industry has powered the city’s economic engine in the last 16 years. Since 2001, the total measurable economic impact of San Antonio-area manufacturing has more than tripled, from $12.9 billion to $40.5 billion in 2016. Manufacturing workers in San Antonio earned a total of nearly $3 billion in wages last year, 36 percent more than a decade ago. Researchers noted a continuing shift of manufacturing jobs away from low-skill work and toward high-skill, high-tech careers. Trinity professors Richard Butler and Mary Stefl led the research team that created the report. Check out more San Antonio-New Braunfels Industrial Market Research.